US and Chinese negotiators are set to kick off two days of official trade talks in Beijing Thursday as the world's top two economies try to patch up their festering economic dispute. US officials including US Trade Representative Robert Lighthizer and Treasury Secretary Steven Mnuchin will meet with China's top economic czar Liu He and central bank governor Yi Gang as the two sides aim to build on progress made in Washington last month. Trump also said he expects to meet with Xi "at some point" to clinch a trade deal. "Markets will continue to watch -- and react -- closely to the ups and downs of the negotiations," said Trey McArver of Trivium Research. 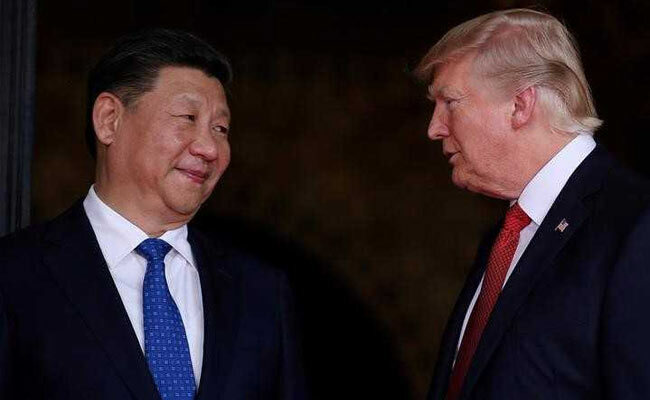 "But Sino-US relations are all about the two leaders, and it will ultimately be up to Xi and Trump to come to a deal -- or not," he wrote Wednesday in a newsletter.